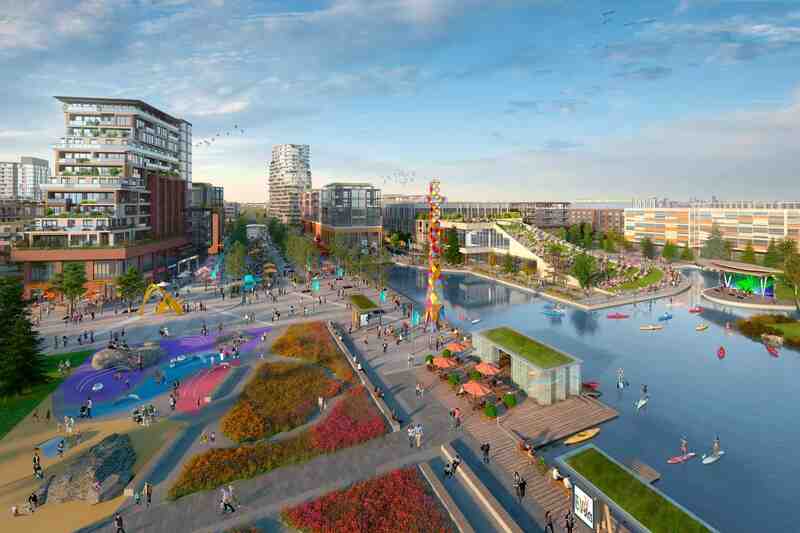 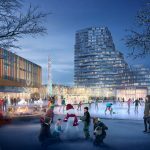 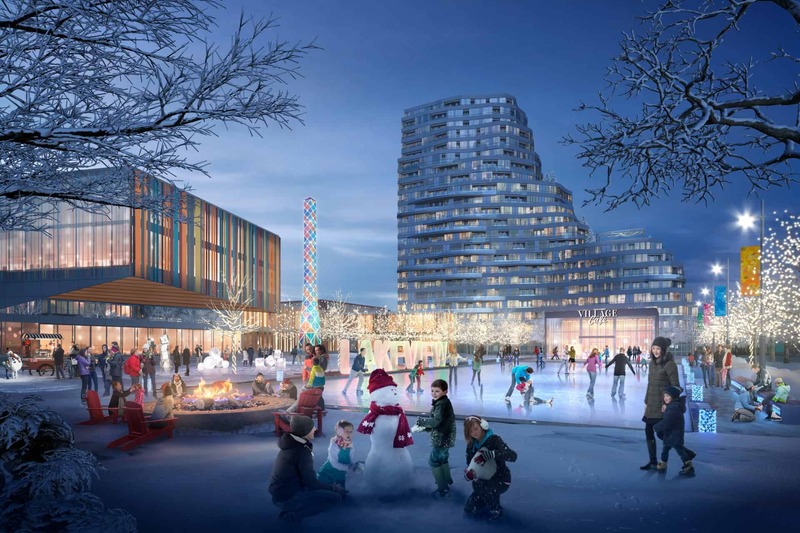 Welcome to Lakeview Village, Mississauga’s exciting new mixed-use, sustainable waterfront community. 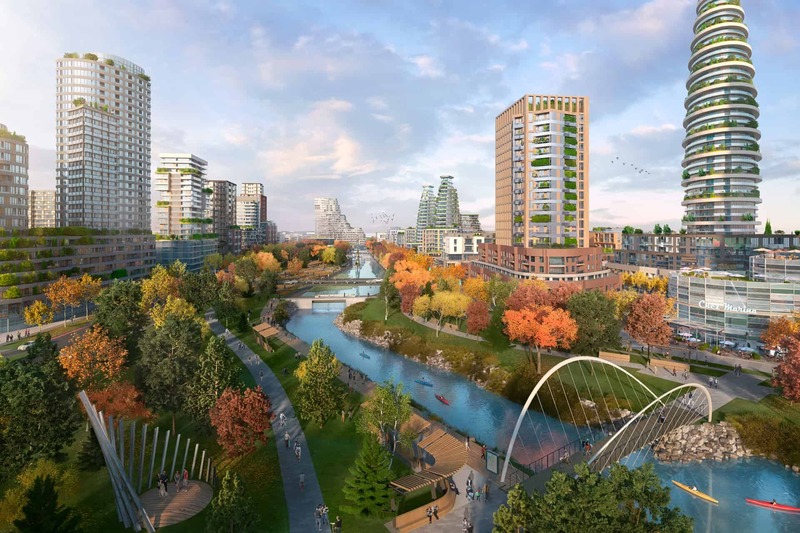 Lakeview Community Partners Limited(LCPL) are honoured to have the opportunity to revitalize and shape the Lakeview waterfront which has been inaccessible to the community for decades. 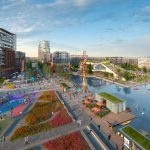 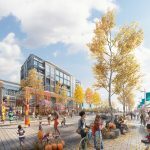 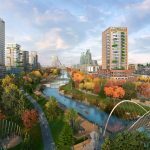 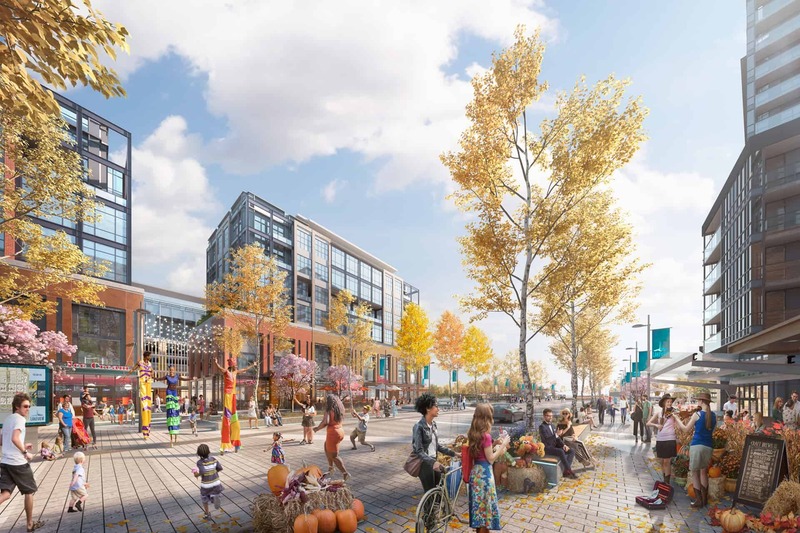 Lakeview Village will be a dynamic, walkable, connected, and active-lifestyle community at the water’s edge. 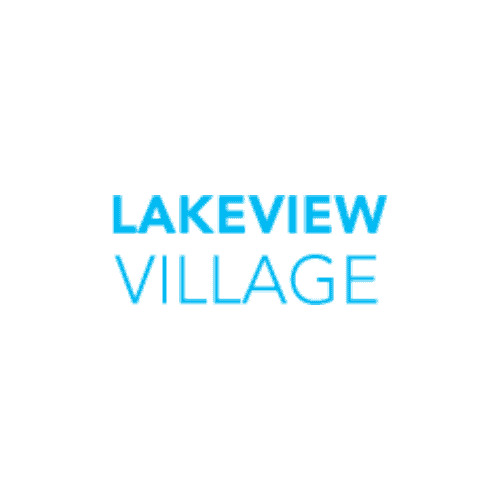 Lakeview Village is being developed by the Lakeview Community Partners Limited which is a partnership of the Greater Toronto Area’s leading community builders that includes TACC Construction Limited, Greenpark Group, CCI Development Group, Branthaven Homes, and Argo Development Corporation — when combined have over 100 years of experience!